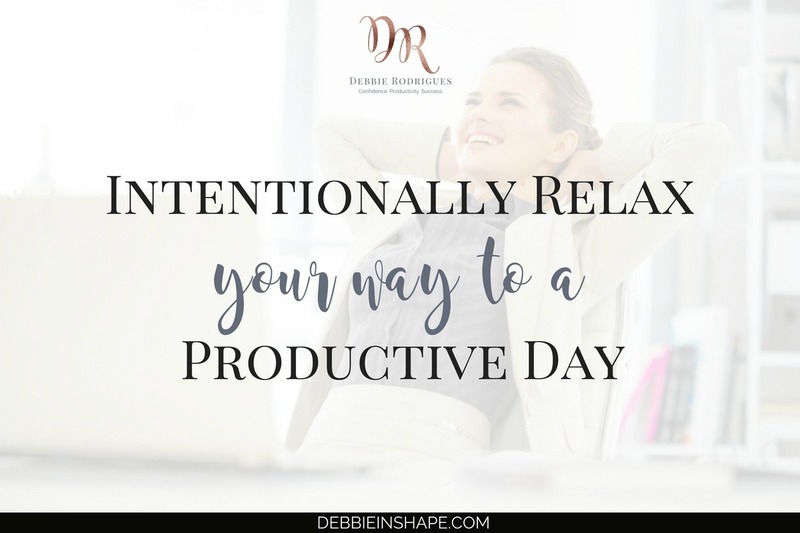 Learn how to intentionally relax and make mindful decisions to increase your productivity without feeling stressed and overwhelmed. So you got that big project coming soon. Whether it’s a new client to your portfolio or a career-changing assignment, it’s the opportunity of a lifetime. You don’t want to blow it. You know it means you’ll have to get out of your comfort zone, but you’re OK with it. It’s what you wanted all along! At first, you’re all excited. You cannot wait to get started. It’s hard to fall asleep at night, and most of your conversations end up being around how you feel about this new phase of your life. But as the D-day approaches, anxiety takes over. What was all fun and joy at first becomes stressful. Now instead of counting down the days, you feel the pressure. What-ifs take over your thoughts and what used to be all sunshine and roses got dark and heavy. There are things you must accomplish before making a move, but you’re stuck. You feel empty and drained. You even start wondering if it’s really the best thing for you. Analysis paralysis dominates you, and you don’t seem to get anything done anymore. Does the situation sound familiar? 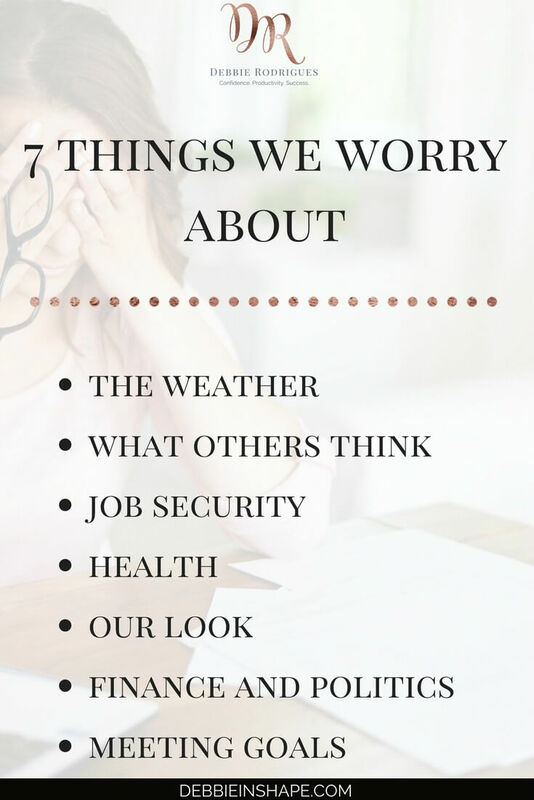 Worrying is something we do. In some cases, worrying makes us cautious. It forces us to see things from different perspectives and make mindful decisions. Needless to say, it’s the positive side of worrying. But it rears its ugly head whenever it makes you feel numb and lost. When it comes to productivity, harmful worry causes an endless snowball effect one finds it hard to escape from. Obstacles you’re facing (or might face in the future). As your concern grows, stress dictates the pace of your progress. At a certain point, it becomes so overwhelming that you cannot do anything anymore. Then, procrastination makes its appearance. Once you realize it, you start worrying even more. You feel more stressed, and guess what? Yep, you procrastinate! 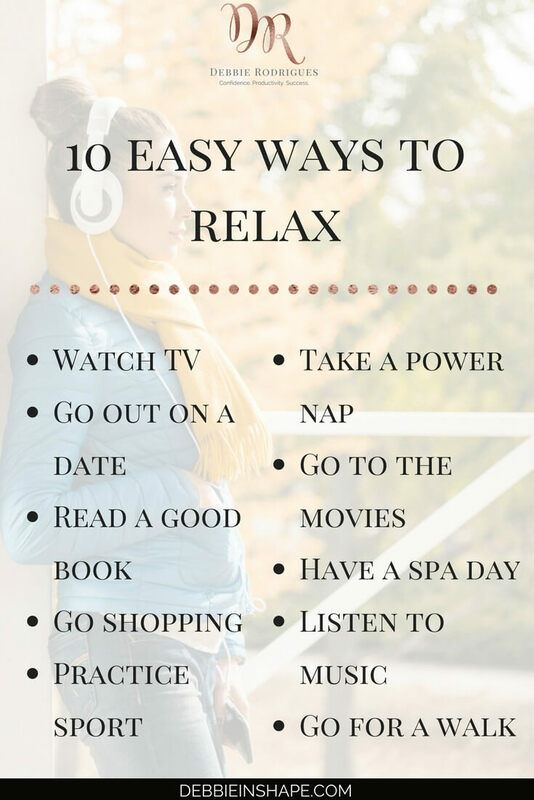 To end this vicious circle the best solution is relaxation. We try to save time for the things we love whenever possible. After enjoying them, we feel GENERALLY calmer and at ease. Yes, I did write “generally” because we all know it’s not always a fairytale. The difference is the intention you have when taking your well-deserved break. Were you mindfully resetting your stress button? Or were you just procrastinating? 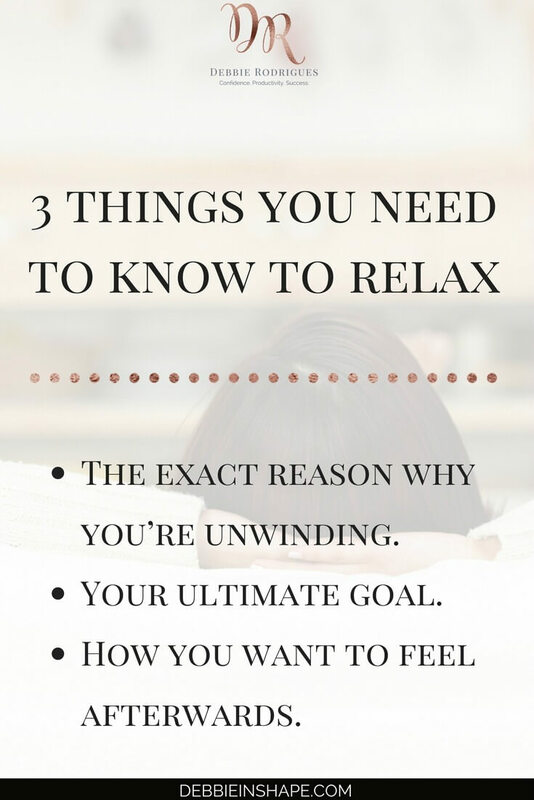 The exact reason why you’re unwinding. What your ultimate goal is (recharge batteries, creative break, etc.). How you want to feel afterward. 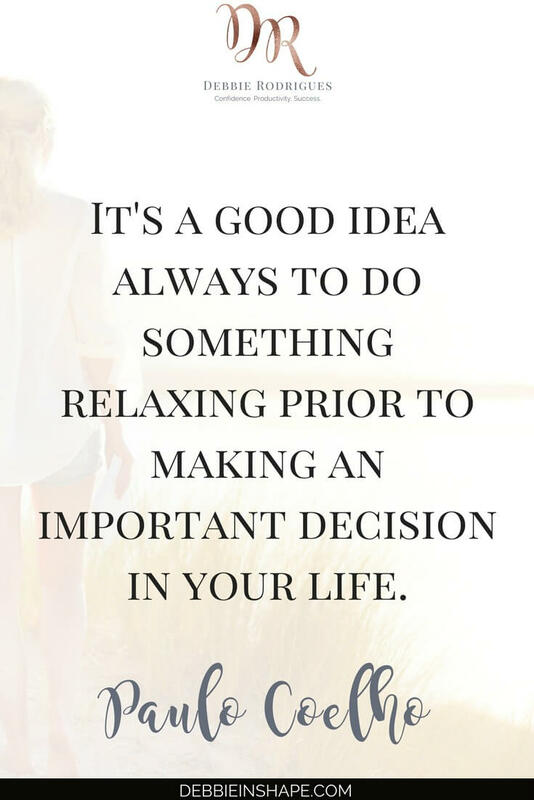 When you’re aware of your objectives, you can make better choices and enjoy your relaxation fully. For example, if you’re so concerned about a project you didn’t get enough sleep last night, a power nap is the wisest choice for you. While exercising is excellent for efficiency, that’s not the ideal solution for you at this point. To make the right decision, all you have to do is to intentionally evaluate your state of mind, options, and needs. Ultimately, you don’t want to make “worrying” a concern in your life. Yes, there are situations that annoy us. Many of them are out of our control. Still, you can’t let anxiety have the best of you. Remember to practice daily positive affirmations and engage with your Intention regularly. Your emotions and how you manage them are critical to a productive and fulfilling lifestyle. 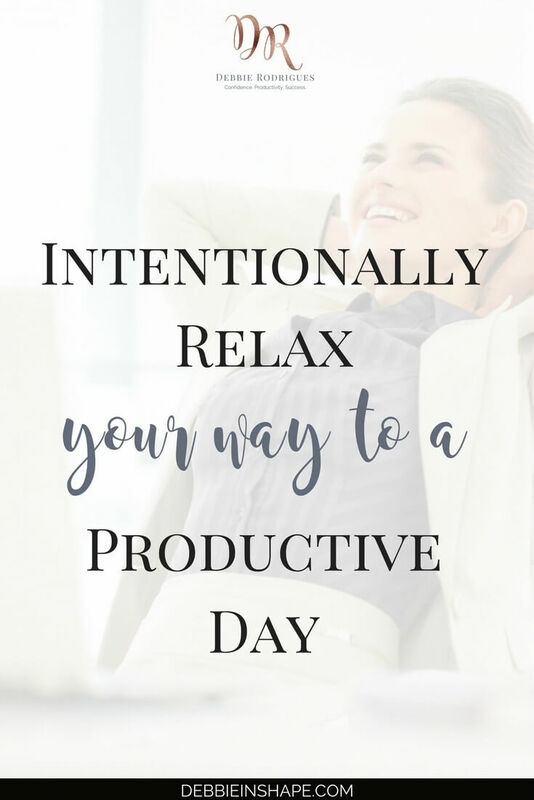 If you need help to intentionally relax your way to a meaningful and efficient schedule, join the 52-Week Challenge To A More Productive You.